In this paper, we present one of the most important numerical analysis problems that we find in the roots of the nonlinear equation. In numerical analysis and numerical computing, there are many methods that we can approximate the roots of this equation. We present here several different methods, such as Halley's method, Chebyshev's method, Newton's method, and other new methods presented in papers and journals, and compare them. In the end, we get a good and attractive result. Atkinson, Kendall E. An introduction to numerical analysis, John Wiley & Sons, (1988). Cheney .E .W, Kincaid .D, Numerical mathematics and computing, Thomson Learning, 2003. Eskandari, Hamideh. "A New Numerical Solving Method for Equations of One Variable." World Academy of Science, Engineering and Technology 44 (2008): 196-199. Fang .T, Fang .G, Lee .C.F, A new iteration method with cubic convergence to solve nonlinear algebraic equations, Applied Mathematics and Computation, 175 (2006) 1147-1155. Hildebrand .F.B, Introduction to numerical analysis, Tata McGraw-Hill, (1974). Nasr-Al-Din Ide, A new hybrid iteration method for algebraic equations, Applied Mathematics and Computation 195 (2008) 772-774. Quarteroni .A, Sacco .R, Saleri .F, Numerical Mathematics, Springer, 2000. Stewart .G .W, after notes on numerical analysis, SIAM, 1996. Stoer .J, Bulirsch .R, Introduction to numerical analysis, Springer-Verlag, (1983). 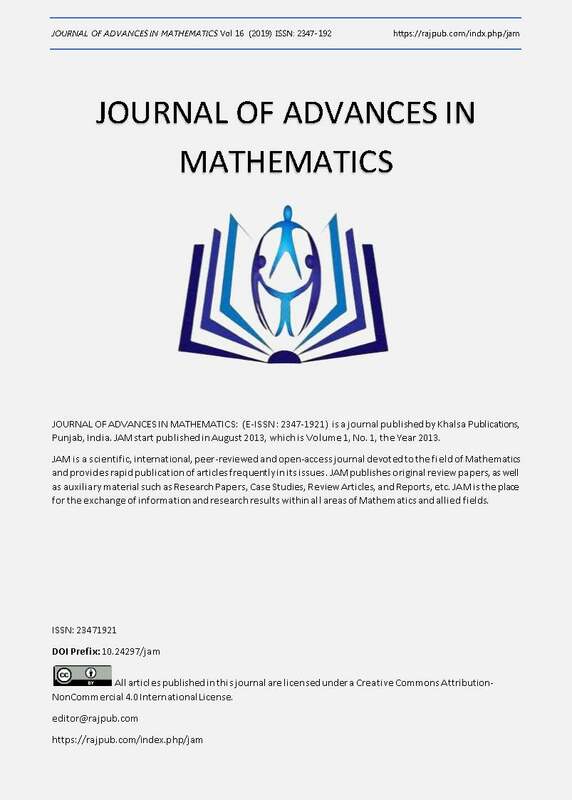 Jisheng Kou, Yitian Li, Xiuhua Wang, On modified Newton methods with cubic convergence, Applied Mathematics and Computation, 176 (2006) 123–127. Jisheng Kou, Yitian Li, Xiuhua Wang, A uniparametric Chebyshev-type method free from second derivatives, Applied Mathematics and Computation, 179 (2006) 296–300.